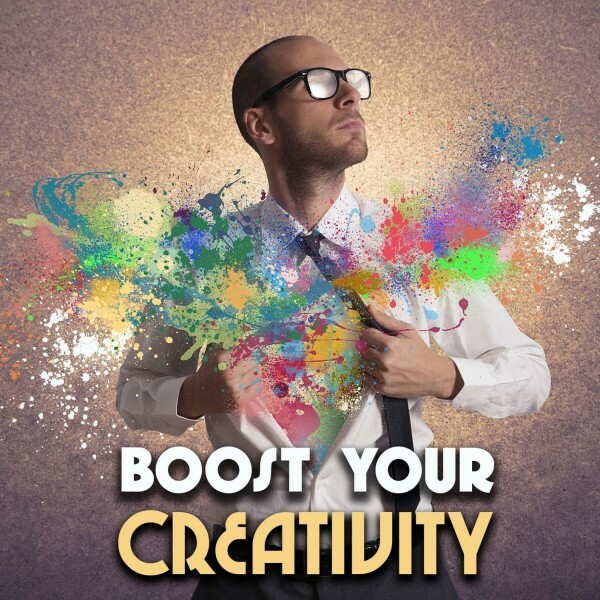 This increase motivation hypnosis may help you to find the enthusiasm to do every task that lies before you. There can be many reasons for putting off something that you must do, but getting things done comes down to one thing and one thing only: motivation. Without motivation, procrastination or sloppiness will show their ugly faces. 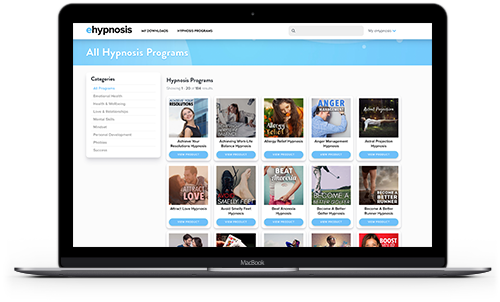 Keep reading to learn more about our hypnosis for motivation. Are you a procrastinator? 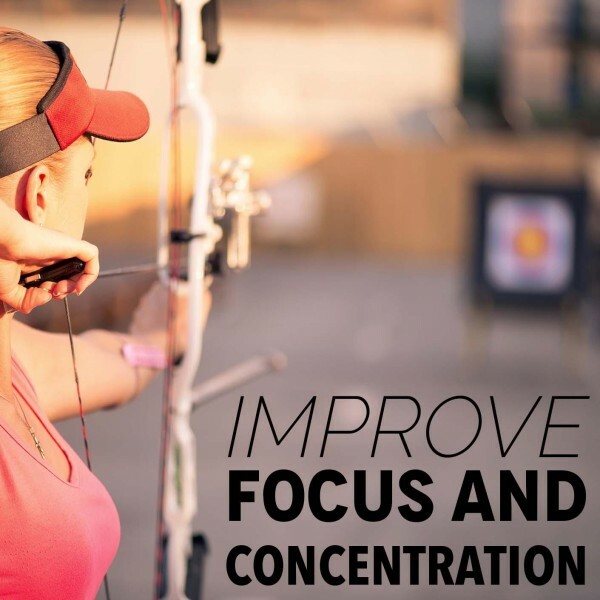 Do you find it difficult to focus on a task at hand? Do you struggle to see the benefit of completing a task? When you finally start working on a project, do you feel tired and apathetic? Take a look at this hypnosis for motivation and energy. Lack of motivation is probably one of the biggest problems for some people. Every feat you have ever accomplished in life you owe to the fact that you found the motivation to persevere to the bitter end. If you never had the motivation to do anything, you are probably finding yourself today to be in some sort of dilemma. Motivation is a highly discussed topic, albeit a mysterious one. People who are highly accomplished may seem like they have the ability to summon motivation at a moment's notice. This is because their motivation is directed at a goal that is possible. A goal that they deeply care about. If you don’t have the motivation to do the things that are important to you, it may be because you either don’t have an accomplishable goal that you care about or your motivation is directed at things that are not important. 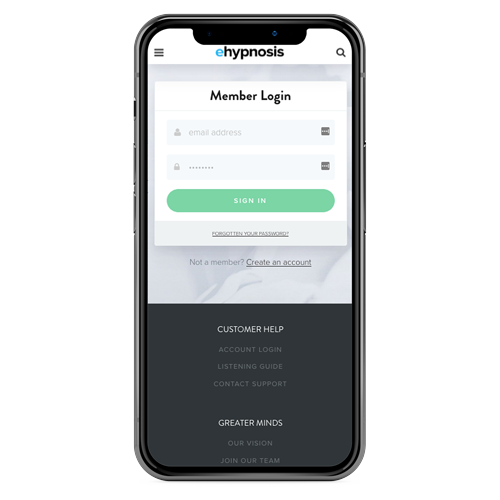 This is where increase motivation hypnosis can be used as a method to reprogram your subconscious mind and focus on goals that are of real importance. Your subconscious mind already has the means to be fully engaged and motivated to accomplish your goals. This part of your subconscious mind simply needs to be unlocked, and this is exactly what the self-motivation hypnosis can help you to do. You may want to take a moment and think about how different your life can be if you are always able to find the motivation to do things that are important to your quality of living with a can-do attitude and enthusiasm. With enough motivation, you will be able to reach new heights regardless of your intelligence, age or circumstances. 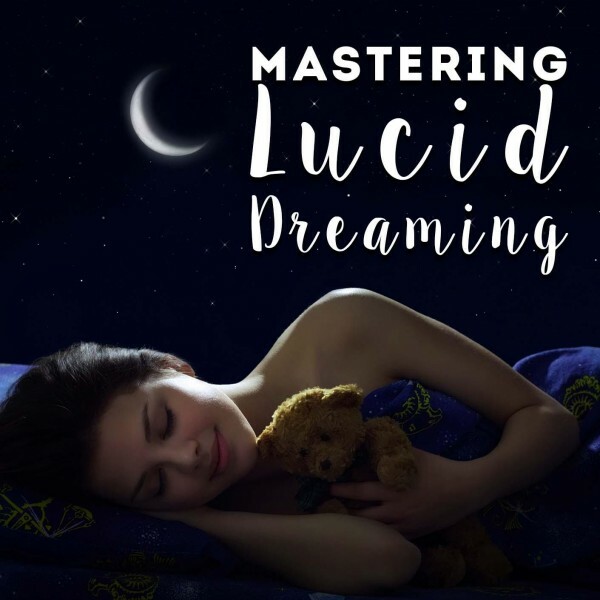 This motivational hypnosis may help you to unlock your full potential and achieve goals you never thought were really possible. 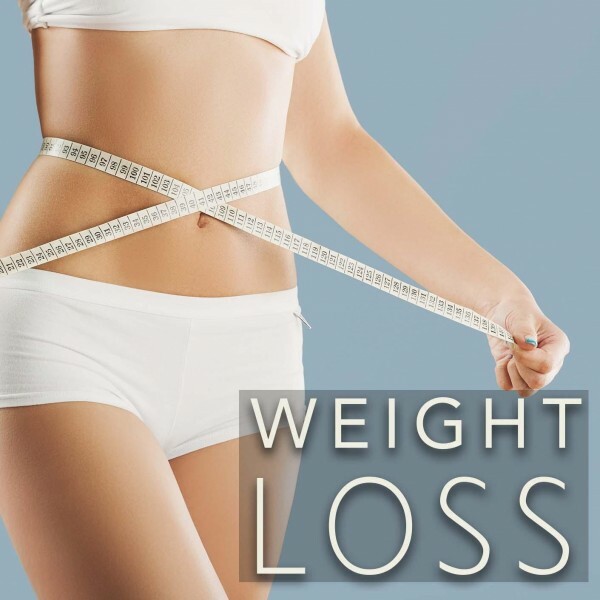 This goal can be anything from losing weight to getting that promotion at work. Get your motivation self-hypnosis today. 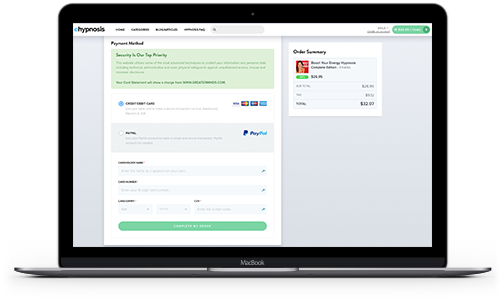 Scroll down, choose a program and add it to your cart! 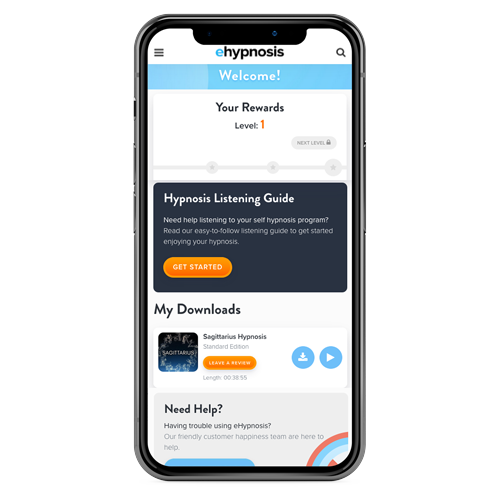 Do you want to ask us a question about hypnosis or find out more about the Increase Motivation Hypnosis program? Our customer happiness team answer all questions personally and promptly during our regular business hours. Can Self Hypnosis Improve Motivation? Yes, it can. When it comes to motivation, your goals and subjective belief system play an integral part. Your goals should be relevant to your needs and they should be attainable. If your goals are unrealistic, there is no point in getting motivated to reach them. If they are not relevant to your needs, they are wasting your precious time here on earth. If your goals are important and realistic, hypnosis can help to reprogram your subjective belief system. 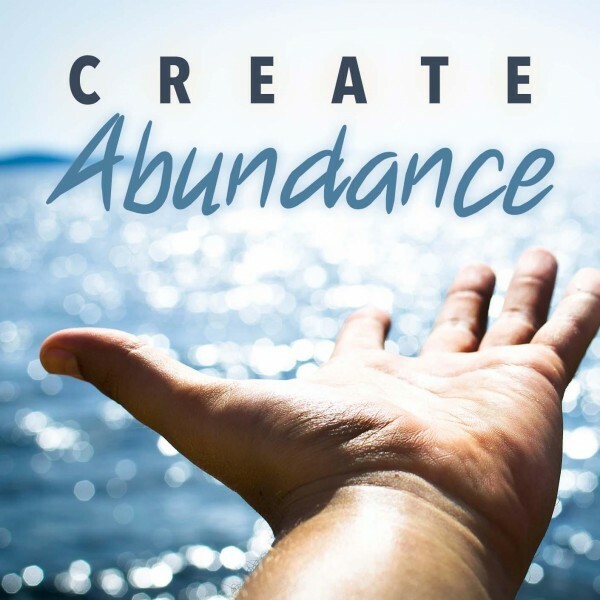 When you are under hypnosis, a message is given to your subconscious mind that a goal must be prioritized and, secondly, that you are willing and able to achieve these important goals. When these positive messages are part of your subjective frame of reference, you will automatically conduct your behavior and cognitive thoughts accordingly. People react differently to hypnosis. You may have to listen to your download repeatedly for the full effect. Hypnosis for success motivation can help you to reach your full potential. 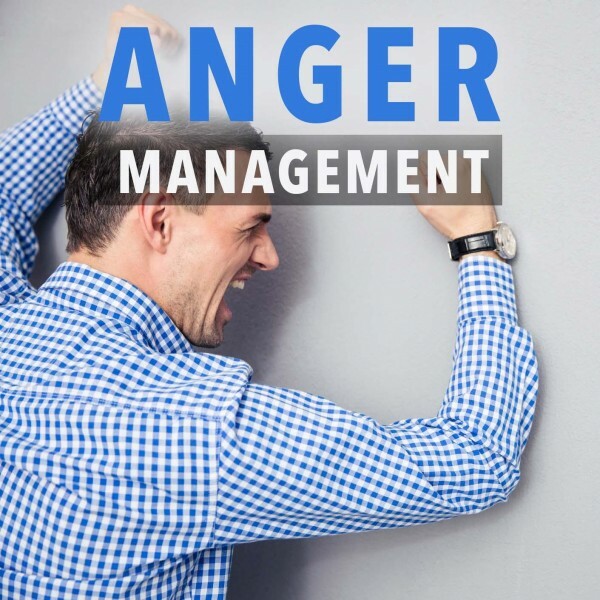 Rather than think of reasons not to do something, make your life easier by using this improve motivation hypnosis download. The best thing about using hypnotherapy is that it involves very little effort to undertake. 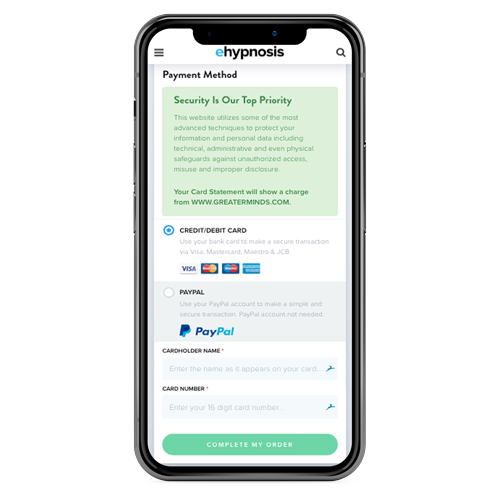 Considering that the best time to do start using self-hypnosis is when going to sleep, it really couldn't be easier for somebody with motivational issues. Make sure you are comfortable and in a place that you won't be disturbed - which for most is their bed - and simply relax into the program. The methods used in each session are known to work even if you fall asleep. 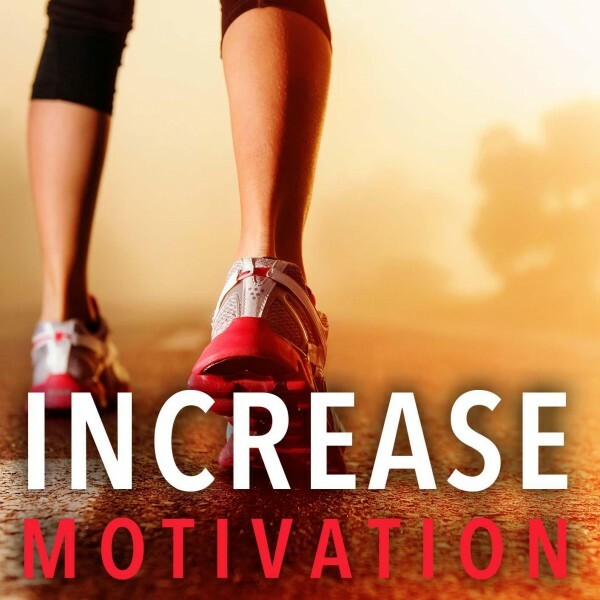 So get moving today with an improve motivation hypnosis download.